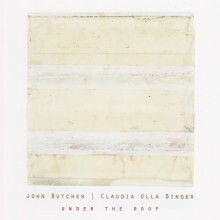 John Butcher lives in London and began performing in improvisation and ‘new-music’ in the early 1980s – whilst also completing a doctorate on the theoretical properties of charmed quarks. His playing now ranges through free improvisation, compositions, multi-tracked recordings, and tape pieces. Solo concerts remain a continuing challenge, and he has released two solo CDs. 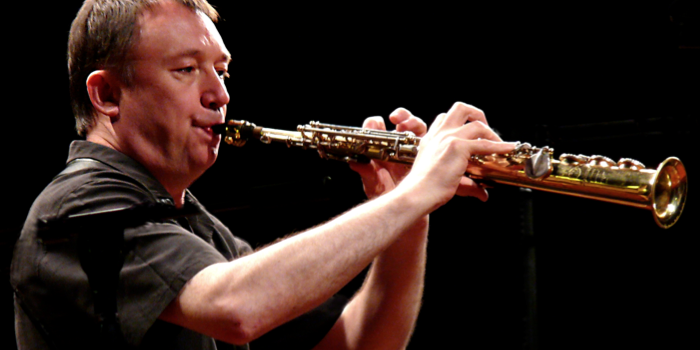 His explorations into saxophone multiphonics and multi-tracking possibilities have been aided by three Arts Council research grants. 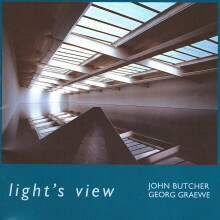 He has run the record label ACTA since 1987, and was a director of the London Musicians’ Collective for four years. Butcher has toured, given workshops and broadcast in over 20 countries. 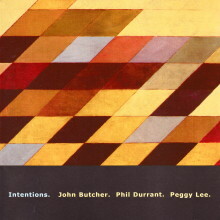 Groups he has been involved with include John Stevens’ Spontaneous Music Ensemble, the Butcher/Durrant/Russell trio, Chris Burn’s Ensemble, various of Derek Bailey’s Company Weeks, Butch Morris’s London Skyscraper, the Phil Minton Quartet, and an electro-manipulations duo with Phil Durrant.